As a young boy, Boyd K. Packer wanted to go on a safari to Africa rather than play cops and robbers or cowboys and Indians like the others in his neighborhood. 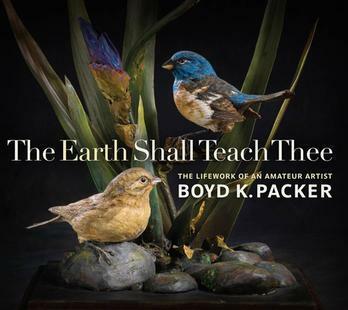 "My interest in nature evolved into an interest in art," President Boyd K. Packer, president of the Quorum of the Twelve, wrote in "The Earth Shall Teach Thee: The Lifework of an Amateur Artist." This coffee-table-size book includes some of his early sketches on lined paper, sketches from the notebook he had during his military service in Japan, and his later paintings, drawings and carvings. 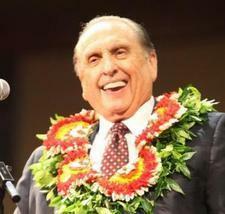 His formal art education was a high school art class.